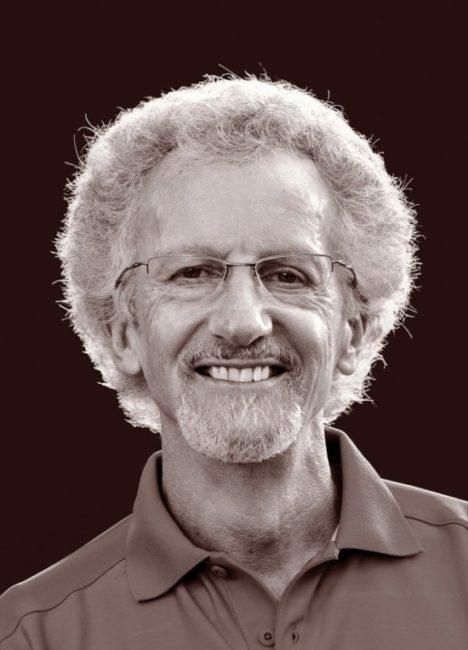 Philip Yancey is an author, speaker, and comforter to those who suffer. From his earliest memories, Philip began wrestling with faith and belief in Jesus Christ in the midst of pain and suffering. If you have ever wondered “Why?” during suffering, you cannot miss this interview. Insight for Living's Reframing Ministries Director Colleen Swindoll Thompson interviews individuals and experts about seasons of great pain and struggle. Their real-life stories of God's empowerment bring hope and insight to the hurting.